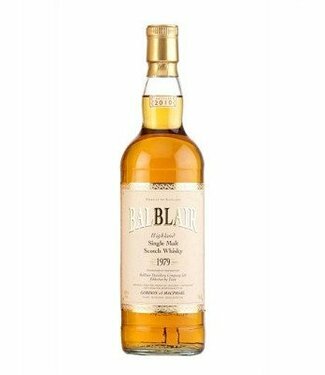 Each Balblair Vintage captures the essence of its year in a bottle. They’re only ever selected at the absolute peak of perfection. 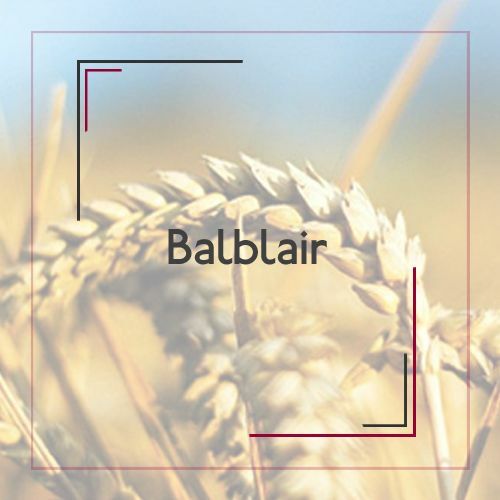 Handpicked, to represent the very best our Distillery has to offer. Every distillery is different. From its location and water source, to its still shape and wood policy. These are all determining factors in its ultimate outcome – its taste. 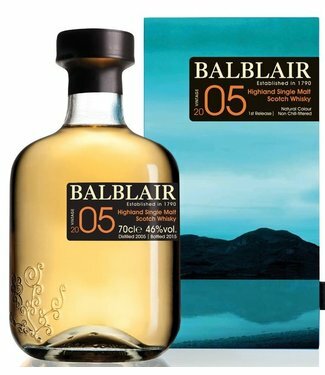 Every Balblair Vintage is strongly individual. Each a unique essence of a year, captured in a bottle.